Proxy or VPN that is the question. Many people working in the SEO niche know how important this choice can be and how much a difference it can make. However, Proxy vs. VPN dilemma goes deeper than SEO, it concerns your privacy and identity security as well. Both of these have the same main role – they allow regular internet users to have control over their IP address. VPN and Proxies will help you keep your location, identity and internet activity private, which can in the long run help you with your SEO interests. For starters, it might be useful to explain what exactly Proxy services are and how they differ among each other. 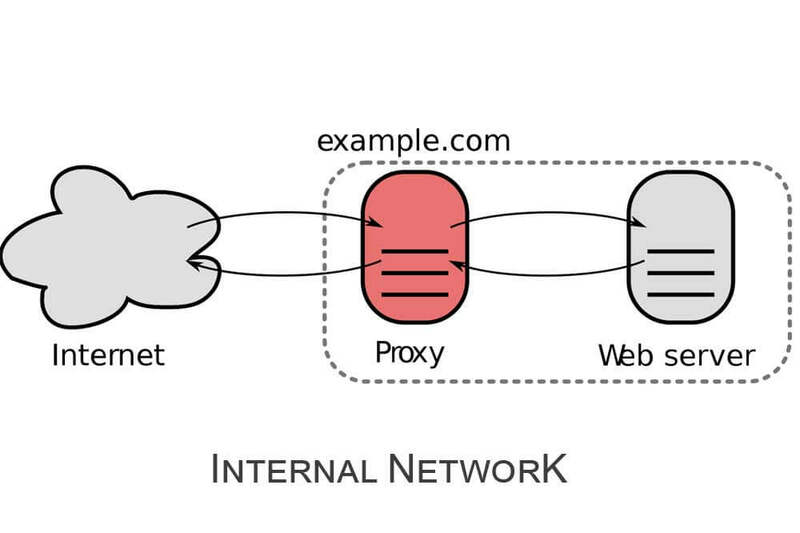 When it comes to the types of Proxies that exist, the divide is quite simple, there are HTTP Proxies and SOCKS. Not to much surprise, http protocols have much more use on the internet, seeing that practically all websites have an “http” at the beginning of their address. The upside of these Proxies is the speed, because they are only in charge of http requests, which means that this Proxy type is actually faster than SOCKS, and even VPNs. No, this has nothing to do with clothing, but rather with all other traffic that doesn’t fall under “http.” These Proxies are dealing with basically all other forms of traffic on the internet, which includes torrent file and website file management, as well as emails. And while SOCKS is much more adaptable than http, it is also much slower because it processes much more information and the traffic load is much bigger. 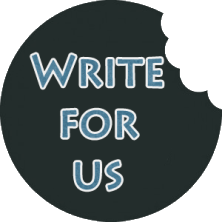 One thing we would definitely like to underline is to use private Proxy servers, because they are simply better in every way, they are more dependable and will for sure work better than public servers. Unlike Proxies, VPN works on a different principle – VPN providers generate for their customers encrypted internet connection that acts like a buffer between your computer and your host server of choice. Thanks to this encryption, you will be the only who can see your personal information and sensitive private details, while your internet service provider will only see that you are using a VPN. However, nothing is perfect in the VPN world either, so always bear in mind that while your internet provider can’t see your activities, your VPN provider can. This is the reason why so many people insist on finding providers that keep absolutely no logs of their users’ activities. Which Is Better, Proxy Or VPN? This question isn’t overly complicated to answer, because a lot of it depends on what your needs are. In case that you want to see how a particular website ranks in different parts of the world, then using proxies will do just fine, seeing that you simply need to change your IP address. Proxy will also help when Google starts sending CAPTCHAs your way, after you’ve done too many searches at particular time. Naturally, VPN can help you with this problem too, but you don’t need it if this is your only obstacle. If you are more money oriented (and who isn’t) and you’re looking for the most affordable option while deciding whether you want to use a proxy or VPN, then we’d suggest for you to go with the proxy. There are some Proxy services that are free, while for a VPN you have to have to pay to use it, even if it’s as symbolic as $2 a month. On the other hand, VPNs are definitely more convenient to use and they offer a higher level of protection. 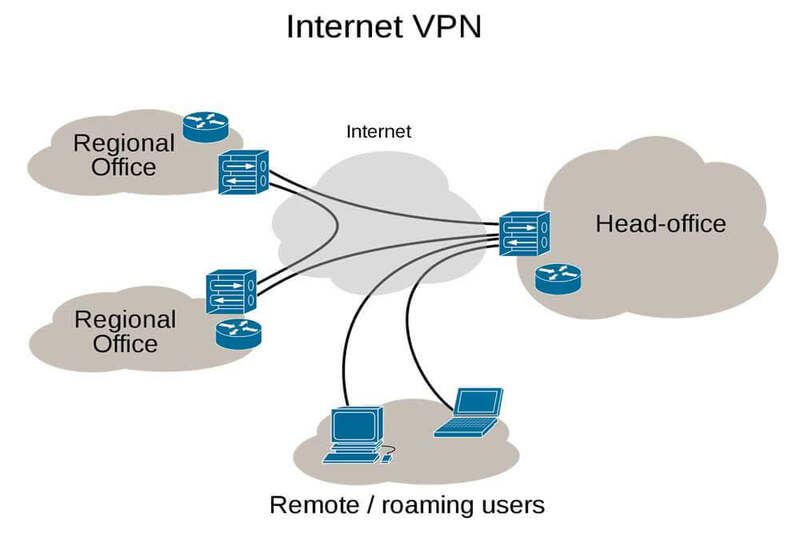 Here VPNs have an advantage in comparison with Proxies. The general rule is that VPNs are simply much faster than Proxies, and they enable you to jump from one server to another in no time, no matter where that server is. If you choose a good VPN provider, you can expect immediate, lag-free access to any server, while a proxy can’t provide you with that much convenience. While proxies can provide you with privacy protection for different kinds of downloading, they can’t offer much else. Here again, VPNs seem to be the better choice, because they give you high-level encrypted security that extends to your location, private data and internet activity, in other words, you get all in one. Bottom line is that in choosing between Proxies and VPNs your priorities play the primary role. If you don’t mind spending more time and risking your privacy to change your IP, so that you can complete your SEO goals, then using a private Proxy will get the job done for you. If you don’t mind paying a bit more to get a lot both when it comes to your privacy and saving your time, then opt out for VPN, it will definitely pay off. - By Adam Ferraresi. Adam’s biggest passions in life are everything concerning World Wide Web and writing. This 23-year-old web developer is stationed in Dallas, TX where he spends his time working and often writing interesting articles for wefollowtech.com. Beside from being a tech aficionado, Adam spends his free time listening to music and playing basketball.